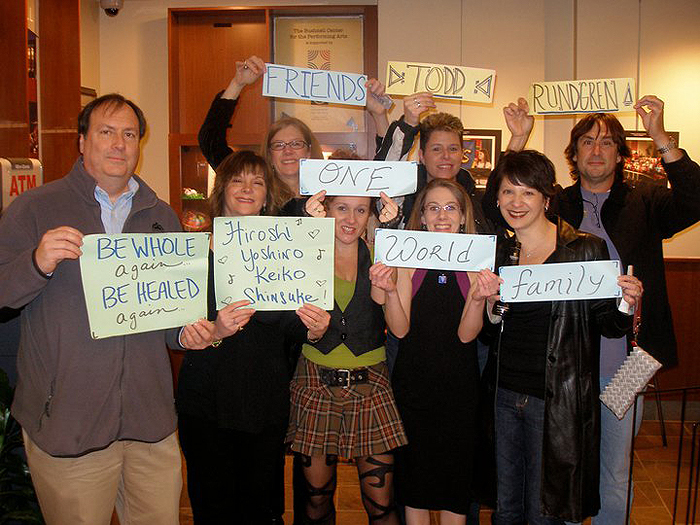 The concert going and social networking family of Todd Rundgren fans are reaching out to offer a hand of friendship and comfort to Rundgren fans in Japan who have suffered the earthquakes and tsunami of March 2011 through the creation of the Todd Rundgren Fan Family Compassion Fund. 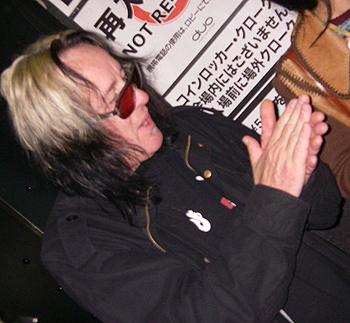 We know that Todd holds a very special place in his heart for Japan in general and his fans there specifically. We humbly send our Japanese friends love, comfort, and HEALING and appreciate the opportunity to demonstrate "Love in Action." Please click here for fund recipients to date. Todd Rundgren Fan Family Compassion Fund PSA from Ed Vigdor on Vimeo. 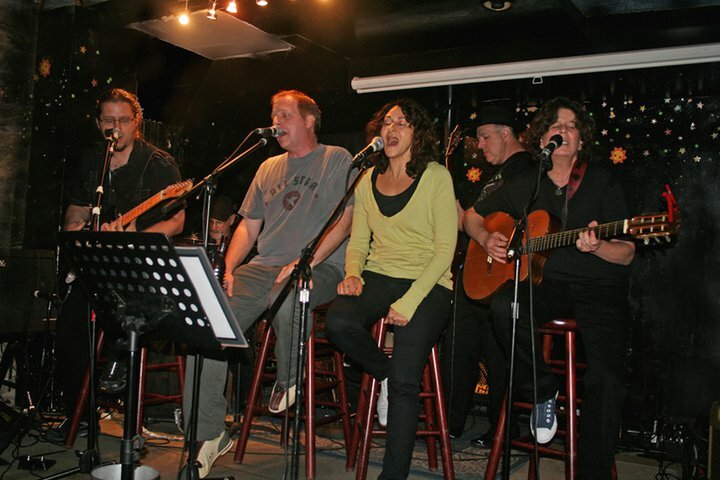 At the P&G Cafe in Manhattan on May 18, 2011the Hot Toddies passed around a collection bucket for the Compassion Fund during their performance. Thanks!